When you child starts to teeth, I think as a parent its just another thing to make them look cute, no more gummy smiles turning them from a toothless, potentially bald bundle of joy to a grinning single toothed adorable baby , so so cute, but in reality, Teething... is not so cute. 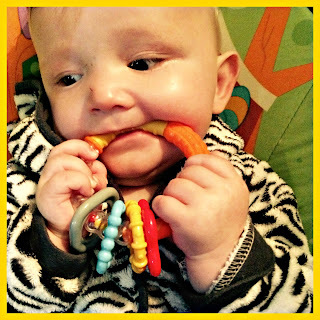 Teething can be a hard time in a babies life and in yours as a parent. Children cannot communicate how they feel, all they know is that they have constant toothache even though they actually have no idea what teeth are. Jack seems to be having lots of pain whilst cutting his first few teeth, while my other two boys seemed to breeze through the teething stage without a care in the world, all children cope with this stage differently, If your baby and you are feeling the pain, here are some strategies for helping them through the teething months and some tips on different ways to soothe their pain so you don't have to resort to drinking some sort of alcohol through the day or tearing your hair out! Most babies get their first set of two front teeth from 4 months to 7 months, but as with everything this varies from child to child. The first four teeth to come through are generally at the top and at the bottom - the incisors. however again this differs from baby to baby and tooth to tooth. Your child will get used to the pain so their first one may be an complete ordeal for them but once they recognise the pain with the second tooth they normally don't feel so bad! At around one year old the molars appear these located at the back of the mouth. these generally cause quite a bit of pain and your child may suffer quite badly, however again each child is different. The last set of teeth to come, are the fang type ones, the canines. Every child grows a set of twenty teeth. These will start to fall out around the age of six and another set will grow. 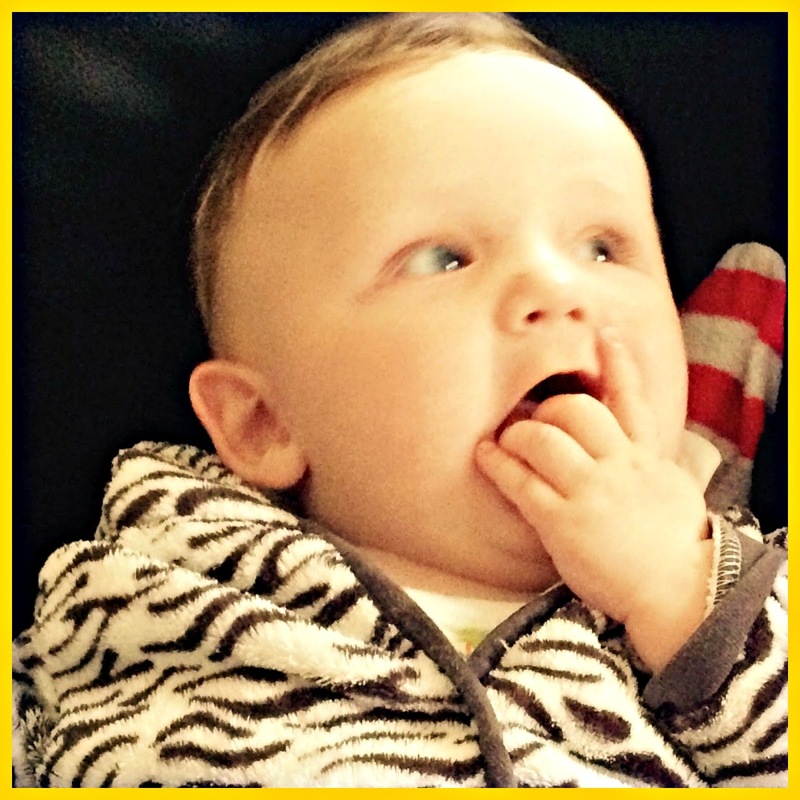 The most pain your child will suffer when teething is actually before their teeth appear, This means they can be in a lot of pain for a little while, while you are trying to work out why your baby has become so upset and unsettled all of a sudden. Here are some of the signs that there teeth are maybe on the way, the tricky part of this stage in a child s life is there is no single set of teething symptoms. 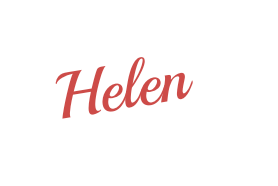 You may notice that your baby is crying or moaning a bit more, they can't seem to settle, or seem a little poorly and irritable. They are dribbling more excessively. This can vary, just a little bit of extra saliva than normal, or a drastic flood of saliva, so much so they need a bib on 24/7 and their little chins are all red raw from being constantly wet. Their little cheeks might be a bit pinker than usual or in some cases bright red. They become ill - cold, runny nose, temperature. I know some of my friends children have been really poorly whilst teething, yet some just get a bit of a cold. Not sleeping. Waking through the night crying and being unable to settle back down to sleep. If you notice several of these symptoms together, it's more likely that teething is to blame, but there's always the chance that it could be something else. There are a mass amount of products on the market for teething babies these are some that I have used for my children. Pain relief drugs: Paracetamol and/or Nurofen. As with all medication, make sure you check the dosage on the specific product and give the correct amount to the age of your child, if in doubt don't be afraid to get advice from a trained medical professional and if you exceed a dose seek medical attention immediately. sugar-free drinks: will help to soothe your baby's gums and may help if they are dribbling excessively. The best option is to give them cool water – just make sure it is not too cold you don't want to upset there little tummies. Keeping dry: If teething is making your baby dribble more than usual, make sure you frequently wipe their chin and the rest of their face. This will help to prevent them from developing a rash. Teething rings: give your baby something to chew on which is child safe, which may ease their discomfort and provide a distraction from any pain. Some teething rings can be cooled first in the fridge, which may help to soothe your baby's gums. Follow the instructions that come with the ring so you know how long to chill it for. You should Never put a teething ring in the freezer as it could damage your baby's gums. Teething gels: you can rub sugar-free teething gel on their gums. You can get teething gel from your local pharmacy. Teething gels often contain a mild local anaesthetic, which helps to numb any pain or discomfort caused by teething. The gels may also contain antiseptic ingredients, which help to prevent infection in any sore or broken skin in your baby's mouth. if in doubt Your local pharmacist or a health care profesional can advise you. There are lot's of teething products on the market and most of them can only be give to babies from four months old, However if you find your child does start to teeth before four months old Anbesol provides a teething gel that is suitable to give to children from birth, its a sugar free gel which contains 1% Lidocaine alongside an antiseptic and anaesthetic for rapid relief of pain from recurrent mouth ulcers. The product is designed to numb your babies gums dulling their pain and also helps to prevent any nasty infections. Anbesol is available to buy at local chemists, Boots, Tesco, Asda pharmacy and Chemist direct. 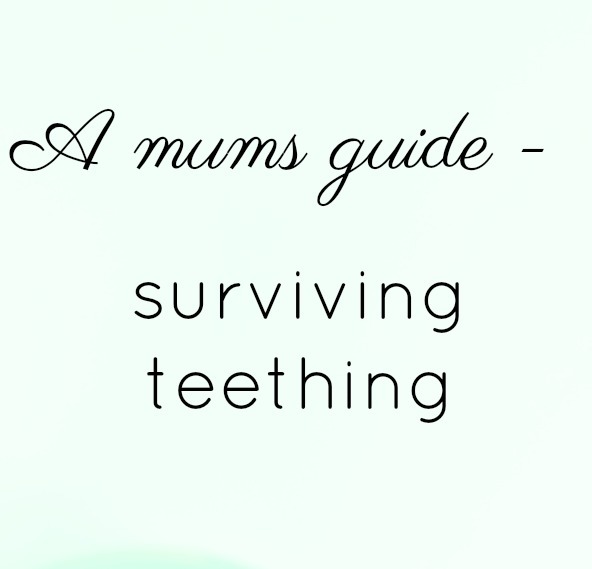 Hopefully this will help you as a parent make it through the teething process and help your little one to to ease this horrible stage, Do you have any teething tips that I have missed? I would love to hear your thoughts?